Stop by the produce shop for souveniers and lunch! Sitting along the road leading to Shiraike Pond and Renge Hot Springs, the mountain village of Kijiya once flourished as the center of a small woodworking and lacquerware industry. 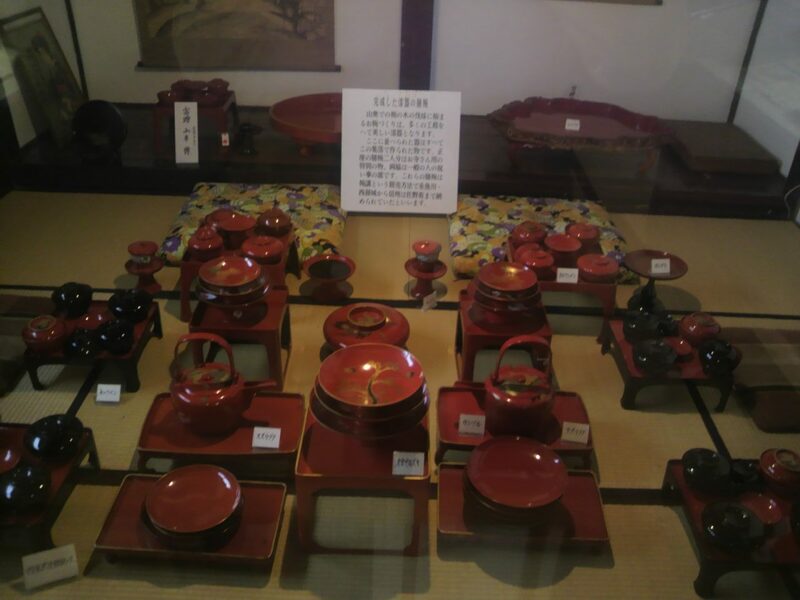 The people here harvested trees from the nearby mountains and created beautiful bowls, trays and other utensils which were highly prized in Itoigawa and beyond. This is even reflected in the village’s name: “kijiya” means “woodworker” in Japanese. Unfortunately, in the 1930s cheaper imports from Asia began to become popular throughout Japan and many villages like Kijiya lost their livelihood. The local artisans were forced to give up their craft and instead pursue farming and forestry to make ends meet. 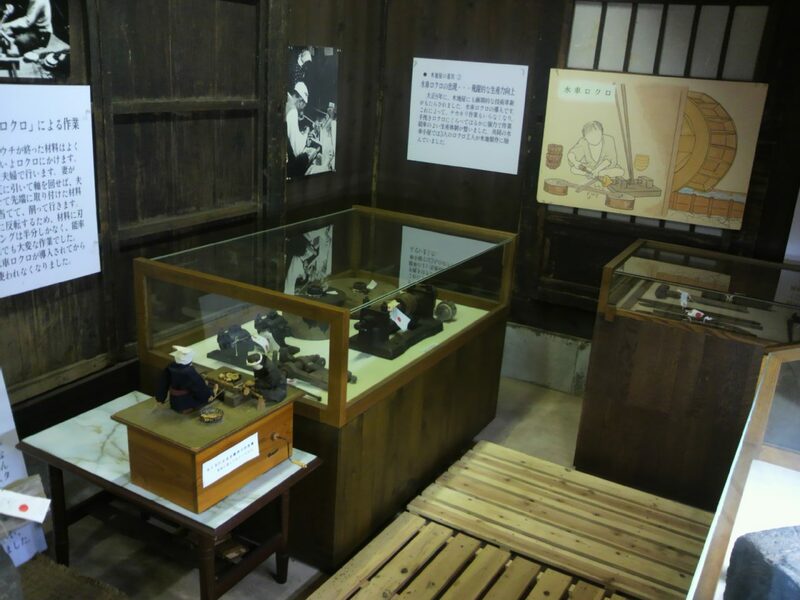 The Kijiya Woodworking Village Museum seeks to preserve the story of these woodworkers and displays over 1,000 artifacts related to their work and livelihoods. 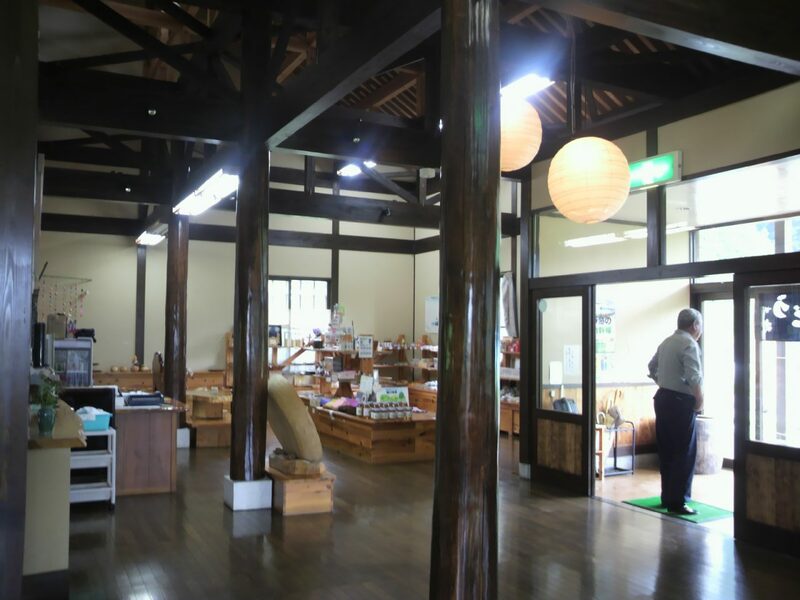 Next to the museum, the ‘Tochinoki’ restaurant and produce shop sells locally made woodworking crafts to carry on the tradition of Kijiya Village. Make sure to try the soba noodles as well!